Gensun is a family owned company which was founded in 2001, This manufacturer's focus is making sure life’s special moments outdoors are enjoyed with products that are beautiful, comfortable and durable. 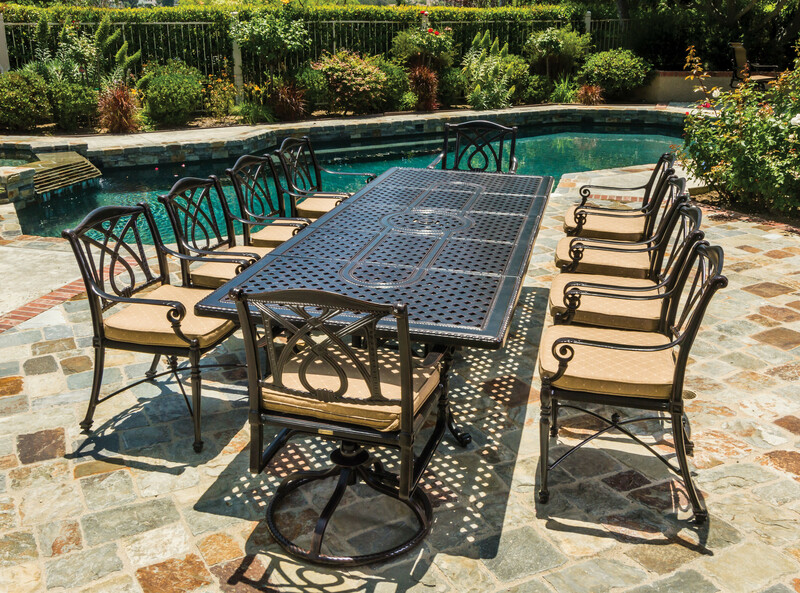 The Gensun family takes great pride in producing outdoor furniture and kitchens that will stand the test of time. This company works hard to make sure you can sit back and enjoy the quality of your outdoor furniture.